Now it has become even easier to keep track of your invoicing and client payments. We introduced new Client Credit Accounts. 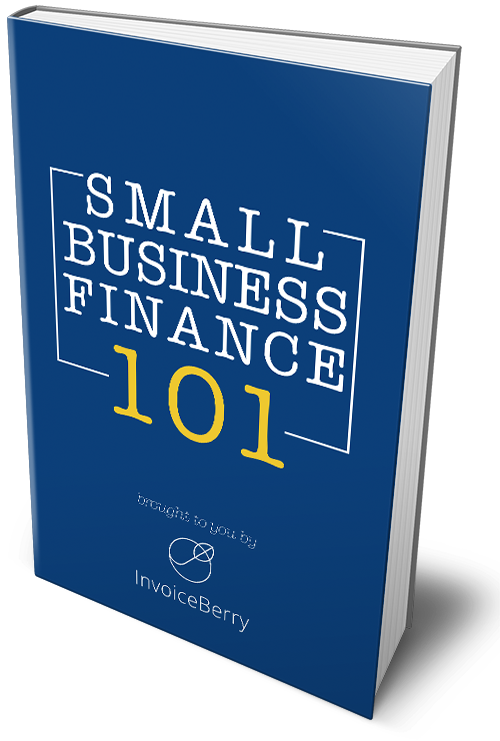 Whenever a client overpays an invoice we automatically add the difference of the invoice total and the total paid amount to the client’s credit account. You can also manually add client credit by going to the client page, click on EDIT client and then you see the current client credit and you can also add more credit. Whenever a client has credit on his client credit account and you create a new invoice you can tick an orange-coloured checkbox (located underneath the box stating the invoice total) and pay the client’s invoice with his client credit. 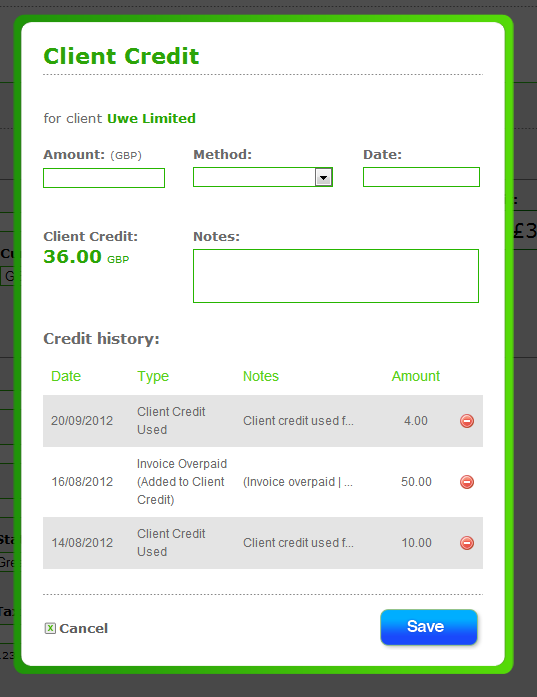 You can also use the client’s credit when you want to add a payment to an invoice. By clicking on “More options…” and PAYMENT the payment popup will open. If a client has credit on his client credit account an orange box will appear underneath the amount field. 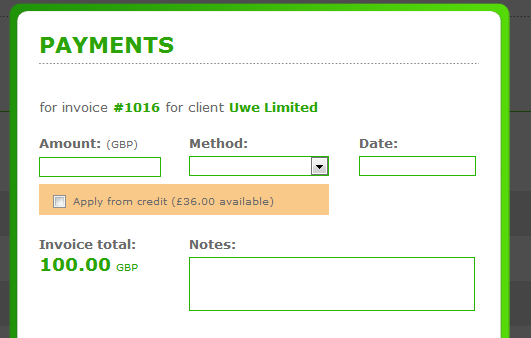 If you tick the box you can use client credit to pay for an invoice.